Victoria Ransom | Life is short,have fun!!! “A couple weeks after Oracle bought Vitrue for $300 million and Salesforce.com bought Buddy Media for ~$700 million, the gossip we’re hearing is that the next social media marketing tools provider to sell will be Victoria Ransom‘s Wildfire Interactive. That’s Ransom, a Kiwi, on the right. Facebook, we’re told, is a leading suitor. This makes some sense. Facebook needs to find a way to tax marketers for the value they get out of pushing their products using Facebook’s free tools. We don’t know a price, but you have to figure it would be in the hundreds of millions of dollars. One number we heard: $250 million. 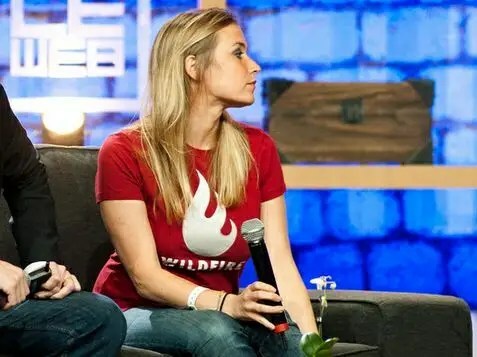 Our source on this gossip says Goldman Sachs is Wildfire’s banker, and that Goldman is pushing Wildfire to include more bidders. Given that Google wanted to buy Buddy Media, but lost out, it’s probably safe to assume its interested.